If you are an eSports player and would like to travel abroad for overseas tournaments, this article is for you. 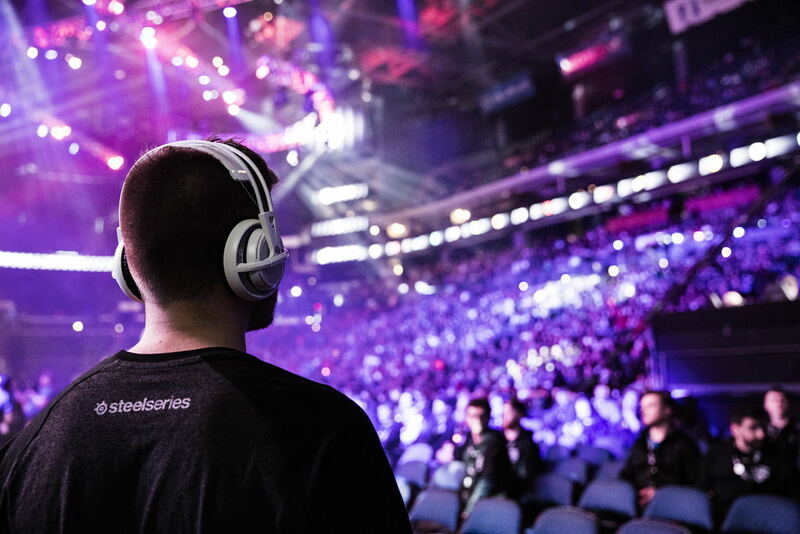 For years, eSports have been a global phenomenon for today’s younger generations. As a result, organizations from around the world are planning to compete with each other overseas. For example, Dota 2 pro players from different countries need to travel to the Philippines just to participate in the world championship tournament. The same thing goes when you are playing other popular games, such as Smite, League of Legends, Counter Strike Global Offensive, Overwatch, and a lot more. As you may know, Philippines is known to be one of the top tourist destinations in the world due to exotic places like El Nido, Boracay Island, Coron Island, Enchanted River, and a lot more. At the same time, Philippines keeps up with some of the hottest technology trends on the planet, especially in the world of eSports. However, the purpose of eSports players traveling abroad to the Philippines is to focus on training and compete with others. Before you travel in the Philippines as an eSports player, there are some things you need to know. It is not just an ordinary trip, like you would take with your family and friends. No matter how good you are, you need to learn these tips to give you a heads up when traveling abroad to the Philippines. It is essential for a pro player to bring gaming equipment with him. There are times that you need to practice with your team before the tournament begins. You can’t just travel overseas and buy another set of gaming equipment, such as gaming mouse, keyboard, headset, and so on. It’ll just increase your expenses instead of saving money for something else. I would suggest that you bring separate luggage for your gaming equipment and not mix it with your personal belongings. The reason why you should bring your equipment is to practice in your role before the tournament day begins. It gives you a head start when you bring necessary gaming equipment as your “punching bag” to the overseas competition. Another tip that I would like to share for eSports players who travel to the Philippines for the world tournament is to understand and learn the Philippine culture. One common trait of Filipinos towards tourists is that they’re friendly. Once you show to them that you are friendly as well, they’ll treat you very kindly. Another way for you to learn about the Philippine culture is to ask your Filipino friends for insight. If you don’t have any Filipino friends, it is time for you to make some. You can do it by connecting with them through social media. After all, Filipinos are the best English-speaking people in all of Asia. As the famous quote says, you must not put all of your precious belongings in a single basket. For example, money is essential every time you travel. Don’t put it all in a single wallet. The Philippines is one of those countries where thieves are innovative and creative in stealing your essential stuff like money, jewelry, etc. Make sure that you have more than one wallet or debit/credit card – incase you lose some of your valuables while roaming around the Philippines. They might be your competitors or rivals for the tournament, but that doesn’t mean they’ll not help you in other ways. One of my friends who belonged to a DotA 2 Pro Team shared his experiences traveling abroad to compete with other teams in the world tournament. As he and his team prepared for the competition, people from other teams joined in regarding their eSports traveling experiences. Just like any sport, your competitor can be your friend both inside and outside of the tournament. As a foreign eSports player, it is all about getting help from someone who has experience traveling to the Philippines. I would like to say that by applying these simple tips, you’re going to have a successful experience inside and outside of the overseas tournament picture. Since the Philippines is one of the countries selected as tournament hosts, it is time for you to take advantage of the tips that I’ve shared. 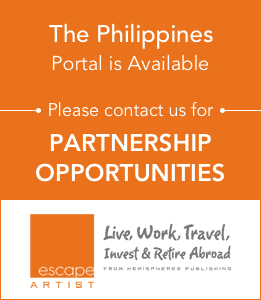 Jeff Caceres is a digital nomad who loves to travel locally and internationally. No matter if he’s on his own, or with his family or friends, his goal is to go to places that he hasn’t visited yet. Travel and adventure are the things that he loves to do when the opportunity arises.